This strain is a relaxing and mellow Sativa. Being a Sativa it has a cerebral head high that is good for creativity. This is also a low anxiety Sativa, which in combination with the head high makes a good strain for social occasions. Linage includes South American, Mexican, Thai, and Afghani landraces. Aroma: Earthy, sweet, and woody. Balanced full body relaxation with a good cerebral head high that is both clear and uplifting. Good for both experienced and new users alike. Has a nice gentle calm euphoria with some uplifting energy. Good for pain, depression, and nausea without causing heavy sedation. Cross between Blueberry Indica and Sativa Haze. Aroma: Blueberry, sweet, and berry. This is a nice relaxing Indica Hybrid strain that has a nice heavy body high that is good for pain and relaxation. But unlike an Indica it also has some noticeable sativa effects in it being both really uplifting and euphoric. 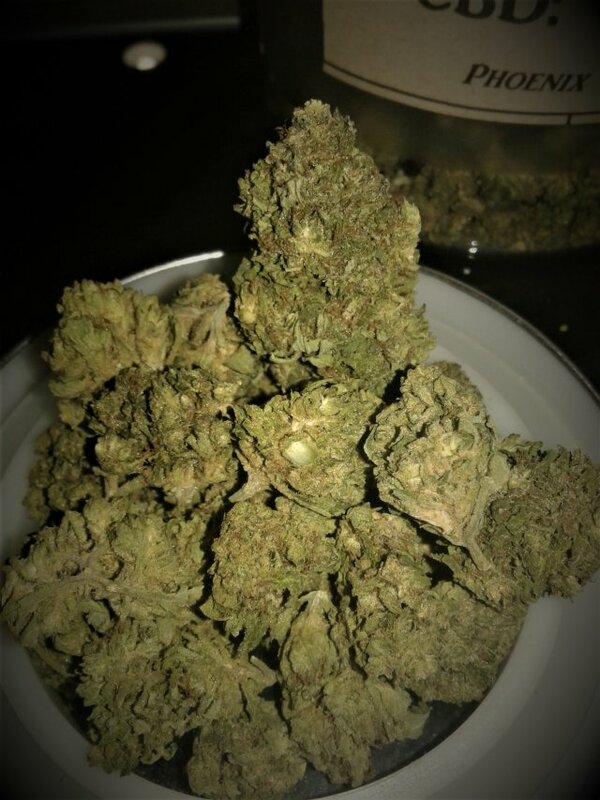 The Sativa effects with this strain are really strong for an Indica Hybrid, some might compare to GG#4 which is a Sativa Hybrid with really strong Indica effects. Both Indica and Sativa characteristic are strong and noticeable. This is a clone-only strain meaning it has only been propagated with cuttings. This strain come up as a result of crossing DJ Short Blueberry with Major League Blue Goo (Willies wonder). Aroma: Berry, Sweet, and Blueberry. This is an uplifting but mellow Sativa hybrid with a relaxing body high that doesn’t slow user down. For a Sativa Hybrid, this strain has some good pain killing and appetite stimulating qualities. Also a great strain for stress and depression. This Strain is very close to Blue Dream, but has improved bud structure and with a more earthy taste. Aroma: Berry, herbal, and earthy. Does have slight hash taste. This is a hybrid with a really nice balance between Indica and sativa effects. This high is said to be uplifting and incredibly euphoric with a good cerebral head high. Laughter is common with this strain. This strain also has good anti-anxiety properties along with a mellow pain relieving body high. Parent strains are Grand Daddy Purple and Durban Poison. Aroma: Sweet cherry or berry with some earthy tones. Nice Indica dominate high that starts off as incredibly uplifting and euphoric with a good head high. As time moves on this changes into a stonier Indica high that leaves user couch-locked. This is a strain for pain, insomnia, stress, and migraines. Cross between Cherry Pie and Tangie. Aroma: Fruity with hints of berry, mango, and lemon. This strain also has some piney and Kush undertones. This strain is a really smooth smoke. 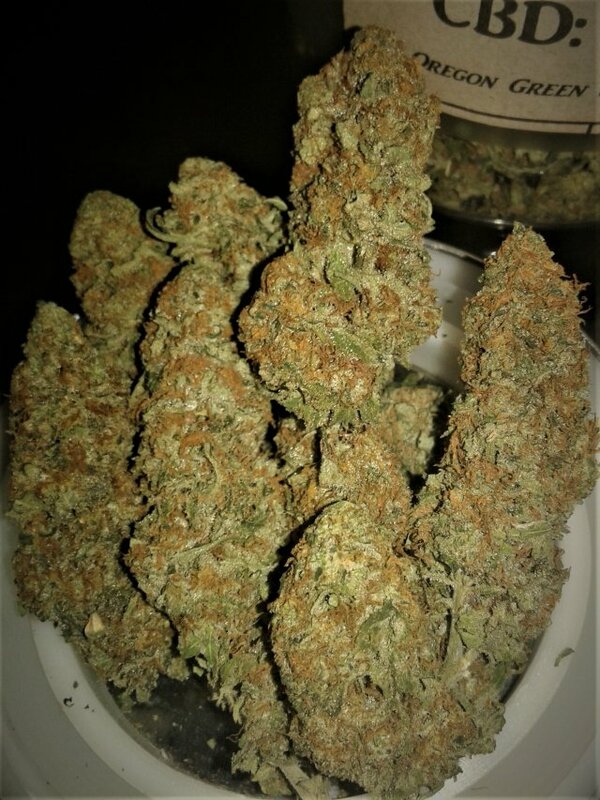 Potent hybrid that is both heavy in head and incredibly relaxing in the body. Can leave user glued to couch which is a unique feature for a sativa hybrid strain. Comes on first as a cerebral head high which then turns into a signature stoney body high. Although balanced this is a really strong strain that may not be best for novices or productivity. Both Indica and Sativa characteristic are strong and noticeable. Genetics include; Chem Sister, Sour Dubb, and Chocolate Diesel. Aromas: Earthy, pungent, and pine. Some may find notes of chocolate or coffee. This is a relaxing sleepy high with a quick onset. 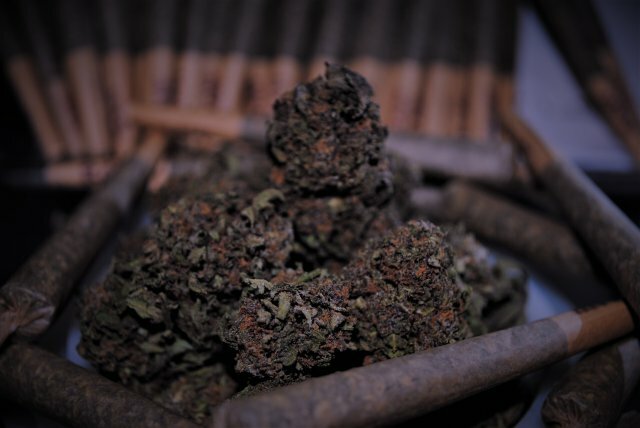 It is in the Kush family so it offers a heavy high that is good for pain, discomfort, anxiety, and insomnia. Does have a short high. Having skunk in its genetics, this strain does have more head effects than most Kush strains. These head effects tend to come on earlier than the sedation and body effects. The head high is described as uplifting and mood elevating. Genetics include Las Vagas Lemon Skunk and OG #18. 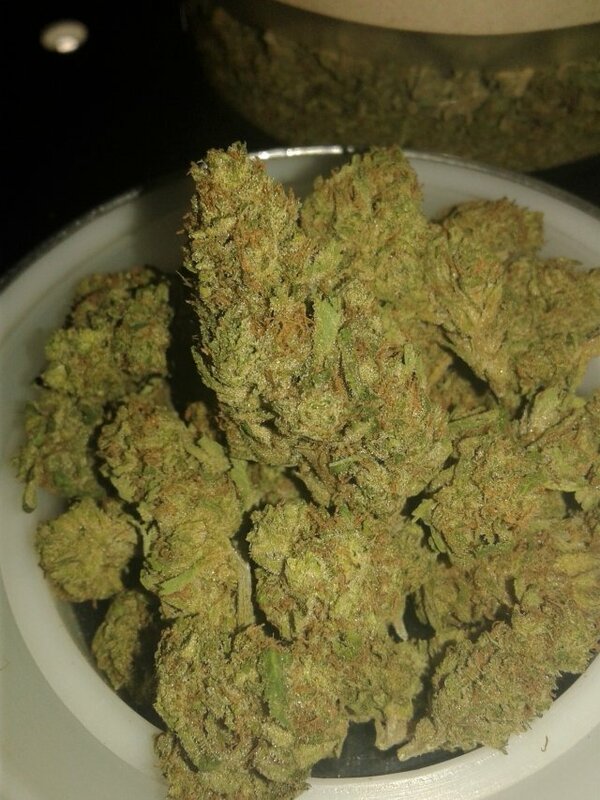 Aroma: This strain has hints of lemon and earthy tones with some skunky notes. High CBD Sativa. Good for pain, inflammation, and anxiety. This strain provides some clear headed uplifting yet stress relieving benefits. Nice to use as morning medication because it delivers a nice amount of energy and focus to the user. Parents include Super Silver Haze, Neville’s Haze, and an unknown high CBD strain. Aroma: Pine, mint, and spice. 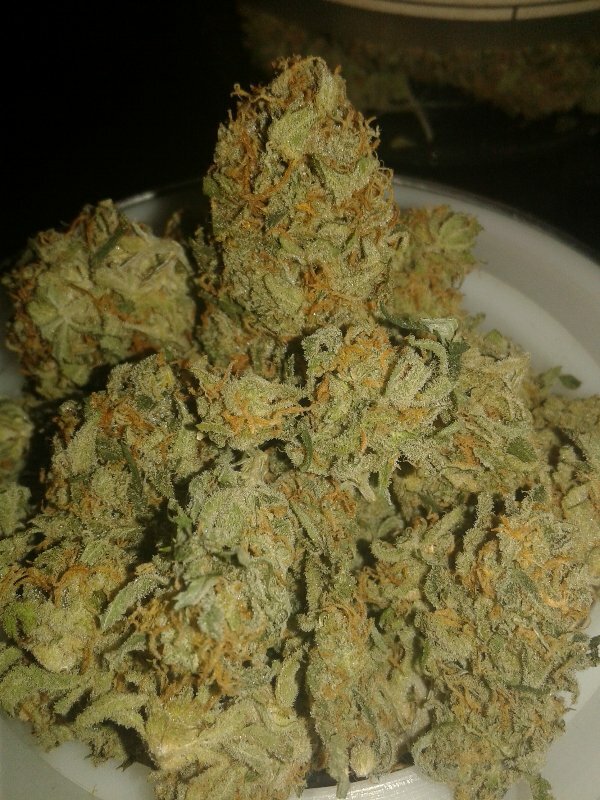 This strain has a heavy euphoria that is good for dealing with stress and anxiety without heavy sedation. It also has an uplifting head high that does not cause much anxiety or paranoia. This is one of the most well balanced strains available. OG Kush has been used successfully in treatment of migraines, ADD/ADHD, and stress disorders. Exact genetics are unknown, but is thought to include Chemdawg and Hindu Kush. Scent: Earthy, pine, and woody. It also has some pronounced lemon undertones. Energetic sativa dominate strain that is good for both productivity and creativity. Pineapple Express has a good head change that plays on the scenes and provides awareness, creativity, and focus. Being sativa dominate, this strain has a mellow stress relieving quality along with a nice body buzz. Good for treating anxiety, stress, pain, and depression. Aroma: Sweet and tropical. This strain also has hints of pine and cedar. This strain is a strong Indica hybrid that is both heavy in the body and sedating. A strong sense of laziness and euphoria are felt with this strain. Has a strong body high that is good for treating pain and stimulating appetite. This strain is also good at relieving stress and anxiety. Aroma: Sweet with a combination of fruit and hashish undertones. Great Sativa hybrid which is both uplifting end energetic. 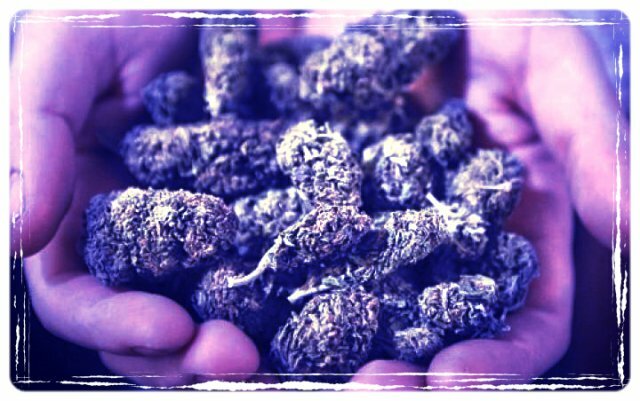 Because of its strong mood uplifting qualities, this is a great anti-depressant strain. Provides a clear focused head high that is good for productivity without causing paranoia or anxiety. 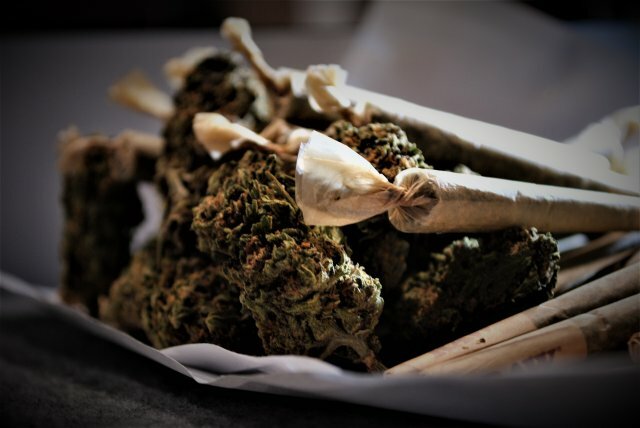 Genetics include Lemon Thai (Thai Sativa crossed with Hawaiian) and Appalachian (Green Crack with a combination of different Chemdawg Strains). Aroma is a nice mix fruity aromas, mostly citrus and berry, with some hash undertones. This strain produces a strong stoney high that relaxes the user without sedating them too much. Has a nice body high with some cerebral effects. The strong stoney effect from this strain tends to slow the user down mentally which doesn’t make for a productive high. Good for nausea, inducing hunger, and treating pain. This strain is also good for the treatment of anxiety. Genetics include Dancehall, Blueberry, Master Kush, and Hindu Kush. Aroma: This strain has a typical Kush strain with some pine and sweet berry aromas. This is a good relaxing Indica hybrid with some nice uplifting qualities. The high come on as uplifting and energetic which over time turns into a more relaxing head high with a mild body buzz. Really comfortable strain overall. This strain is good for relaxation without causing couch lock or lethargic behavior. Good for stress, anxiety, and depression. Also helps with pain. Having GSC in its lineage this strain has a sweet creamy aroma and taste. Some fruity, nutty, and minty notes are present. This strain is strong with a good head high that is accompanied by a strong energizing euphoria. Having some Indica in its genetics, this strain is also really mood mellowing. Good stress reliever during the day, but due to its strength it may not be a really productive strain. This is not a good strain for novice users. Aroma: Earthy and sweet. Might have a hint of Diesel.